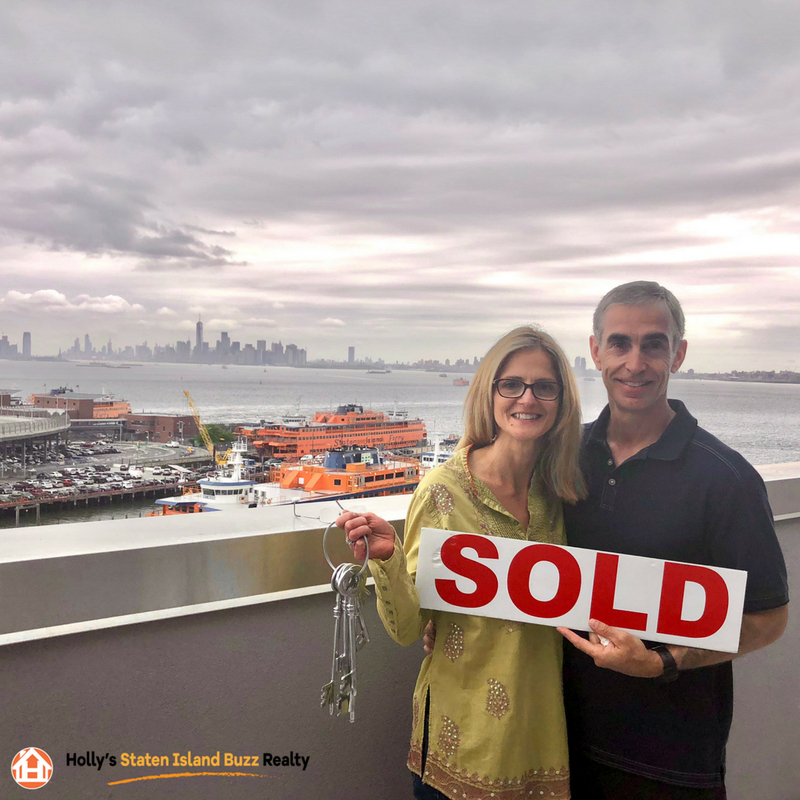 Danny & Natalia were looking for a home on Staten Island’s North Shore, in the booming neighborhood of St.George. Their new home had to accommodate their busy lifestyle. 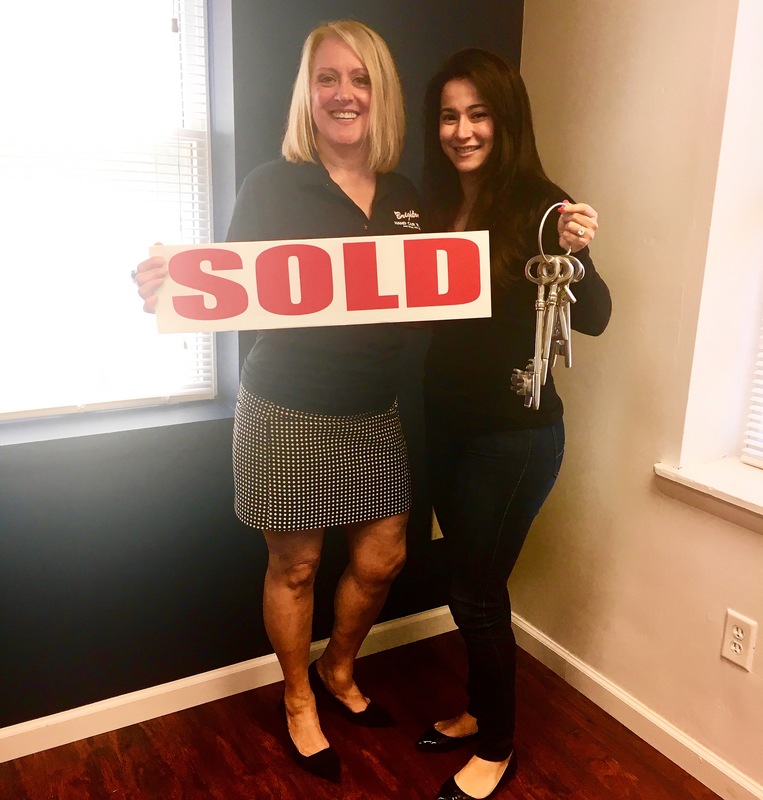 With unexpected challenges along the way, I guided them with my experience, knowledge, and patience to make their home buying experience come together. Can’t say enough great things about Holly. She is very knowledgeable, approachable and personable. She is very honest and treats each listing like if it was her buying the property. She had great suggestions and answered every question, leaving us at ease. I definitely would recommend Holly to anyone wanting to buy or sell their home. Welcome to downtown St.George, Danny & Natalia! Located on the northeastern tip of Staten Island, where the Kill Van Kill enters the New York Bay. 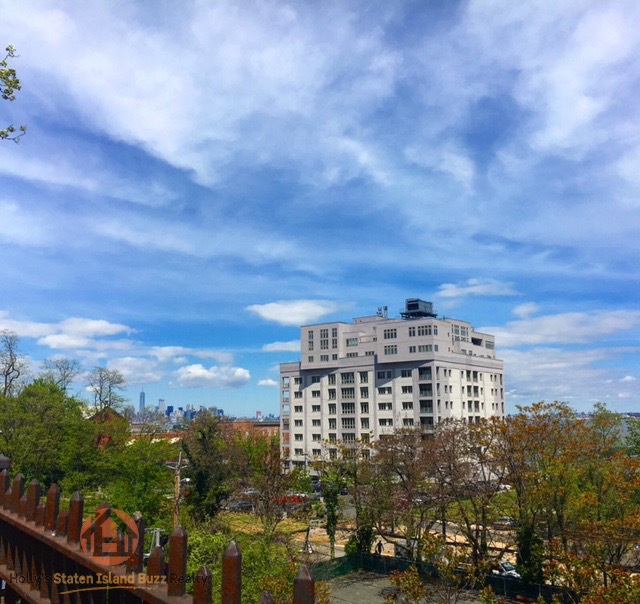 Close to Manhattan and in addition offering you affordable space to live and work. Every day some 92,000 people ride the Staten Island Ferry. Enjoy the Free ferry ride with spectacular views of the Statue of Liberty and the Manhattan skyline. You can hop a bus or train right from the ferry terminal. The St. George area provides the perfect balance of culture, arts, and history. Come visit and see why many are calling it home! Learn more about St. George, here. The North Shore’s historic St. George district is known for both its charm and convenience. 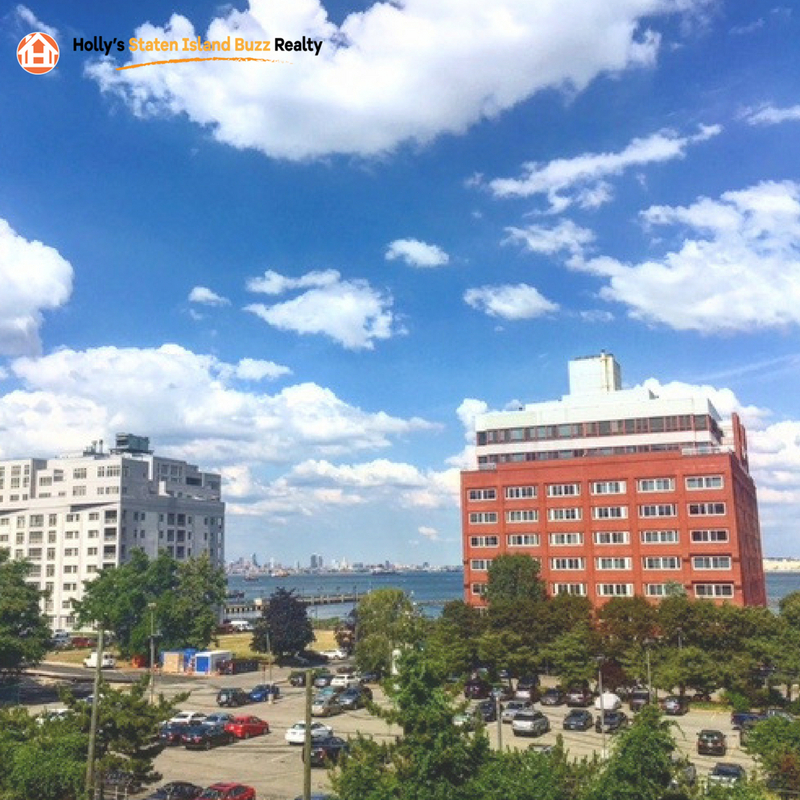 With close proximity to the Staten Island Ferry, residents who call this community home can enjoy a 25-minute FREE ride to Whitehall Street, Battery Park, and Manhattan’s Wall Street district. 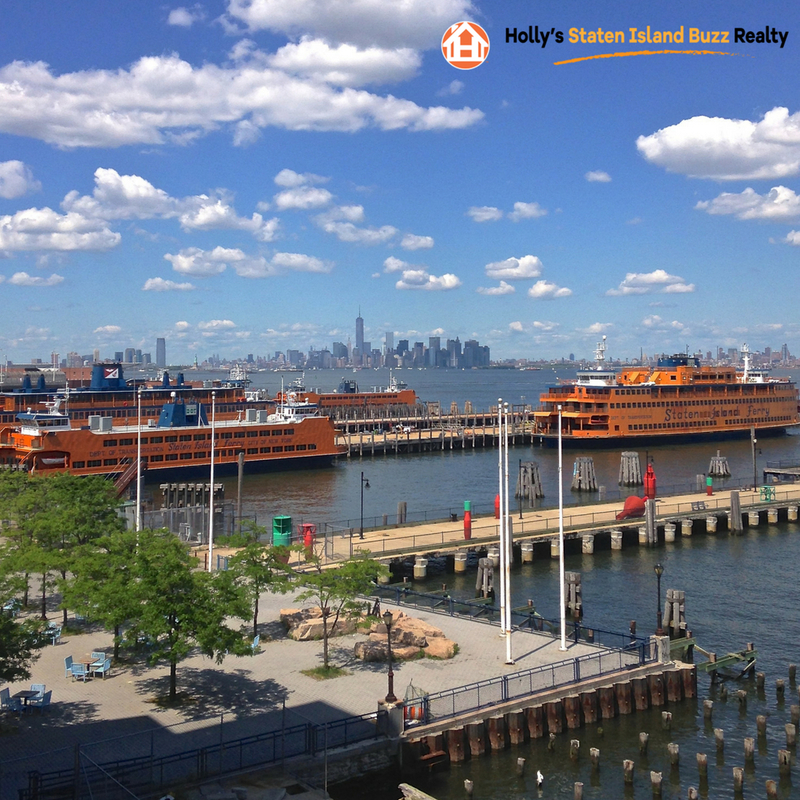 Holly’s Staten Island Buzz Realty, Inc. is proud to assist our clients with purchasing waterfront properties — recently breaking a record condominium sale for The Accolade Condos at 90 Bay Street Landing! 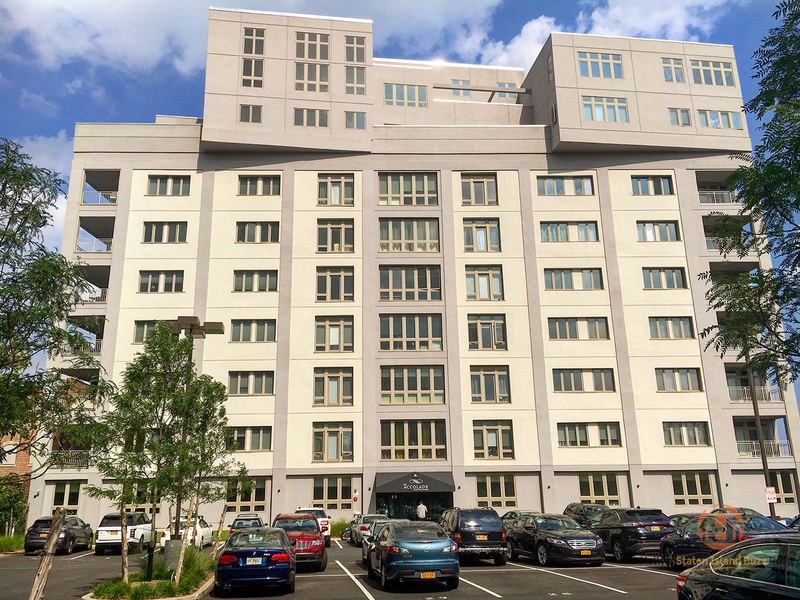 In the late 1980’s, several waterfront warehouses overlooking New York Harbor were converted into the architecturally significant complex known as Bay Street Landing. This pet-friendly, five-building community of co-op and condo lofts is home to many medical, legal, financial, art and design professionals. Bay Street Landing provides the perfect combination of privacy, security and tantalizing amenities. As one of the five buildings that encompass Bay Street Landing, The Accolade Condos @ 90 Bay Street, offers a collection of pristine condos, including many with spectacular waterfront views. Residences include studios, one, two and three-bedroom units. Each unit features a sophisticated, elegant design. The Accolade’s expansive interiors provide a blank palette for unlimited decorative possibilities. Windows that stretch from hardwood floors to soaring ceilings deliver buyers panoramic views in every direction. These luxury units also offer stylish chrome, marble, and stainless steel finishes including a stackable washer and dryer and individual climate control. Select units offer a private outdoor space for relaxation throughout the seasons. Tennis Anyone? 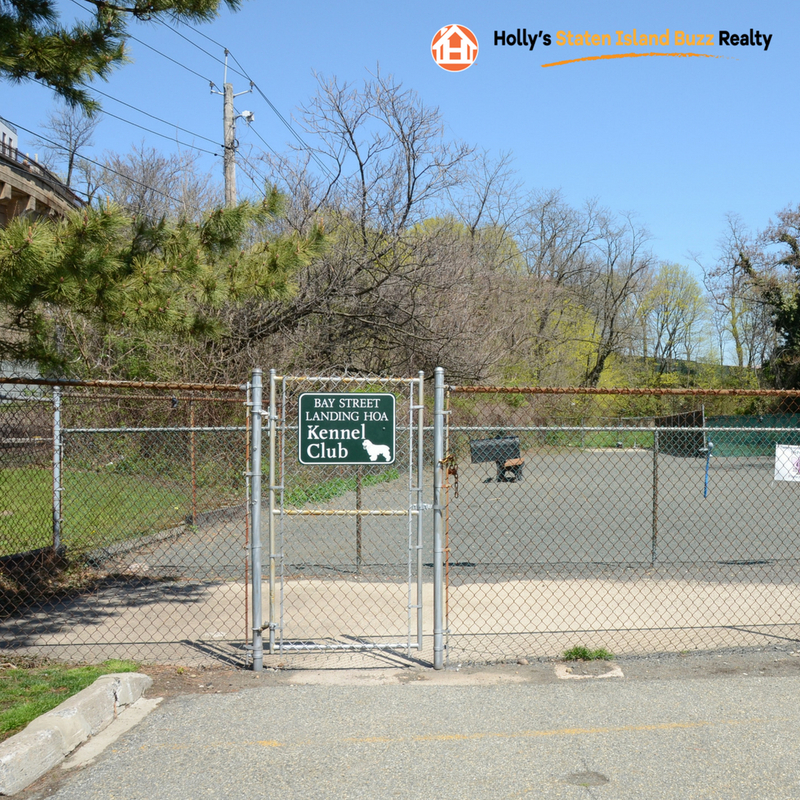 : Bay Street Landing has two beautiful tennis courts – FREE for residents to enjoy. The courts are well maintained, in a serene and peaceful setting. Exercise Facility: Feel free to cancel your gym membership. You can enjoy a healthy lifestyle at Bay Street Landing without ever leaving home! Create your own exercise program before or after work, or get fit any time of day or night. 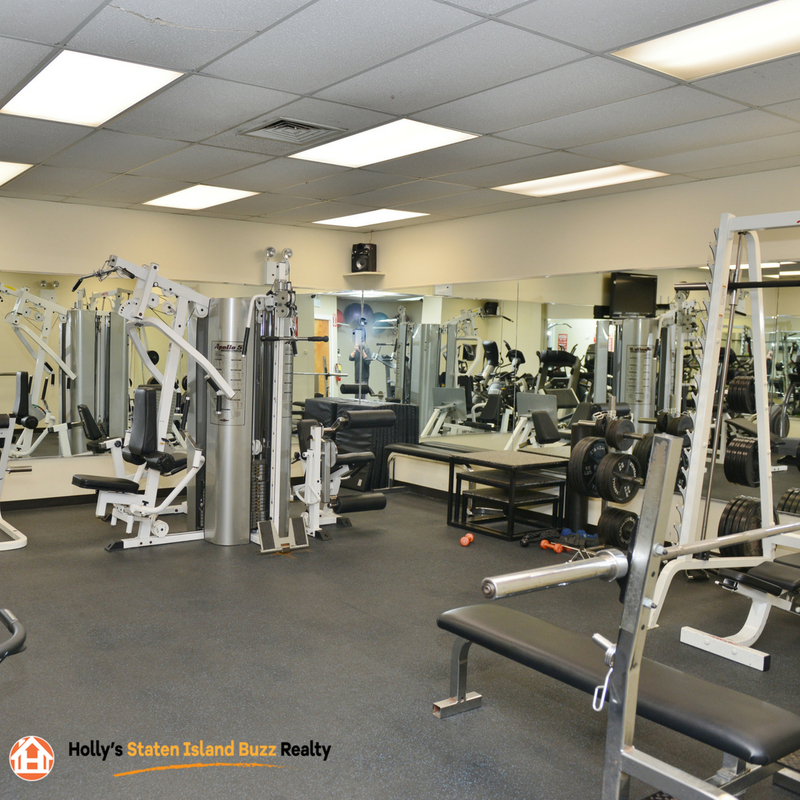 The exercise facility offers a wide selection of free weights, universal-type machines, treadmills, stationary bicycles and much more. The HOA charges a yearly fee for membership in some of the buildings. Parking: Every apartment has at least one designated parking space. Expecting guests? Notify your private security and they will provide a visitor’s pass so friends and family may park inside the gated community. Street parking is also available. Picnic On Property: Bay Street Landing offers a picnic and outdoor party area, equipped with gas barbeque grills, a canopy, picnic tables and plenty of space to enjoy the outdoors! Children’s Playground: Bay Street Landing is a wonderful place for families with children! 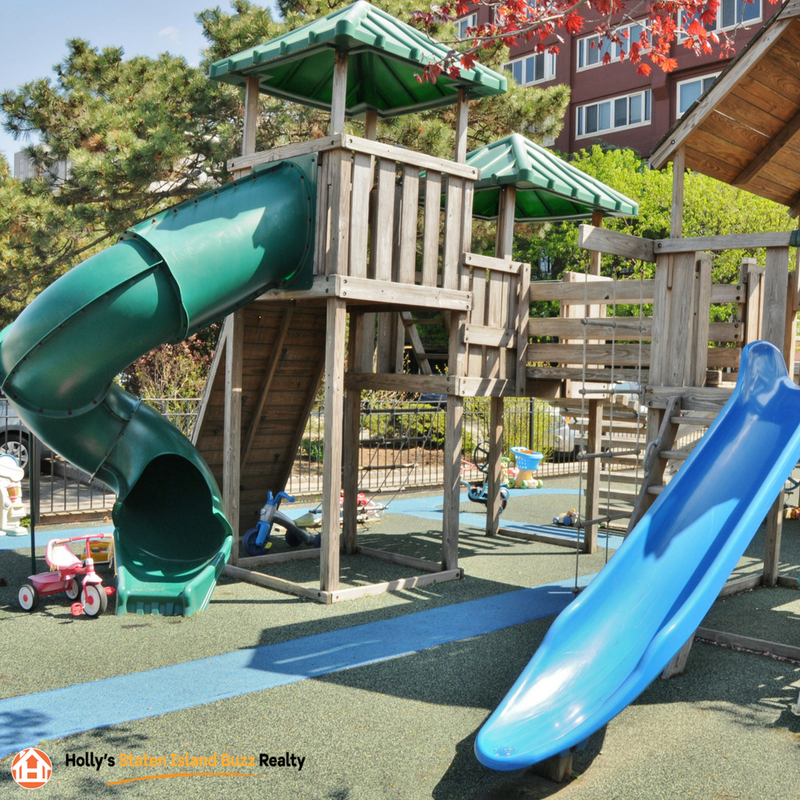 Kids can enjoy a playground with slides, climbing wall, net, and three crow’s nests! 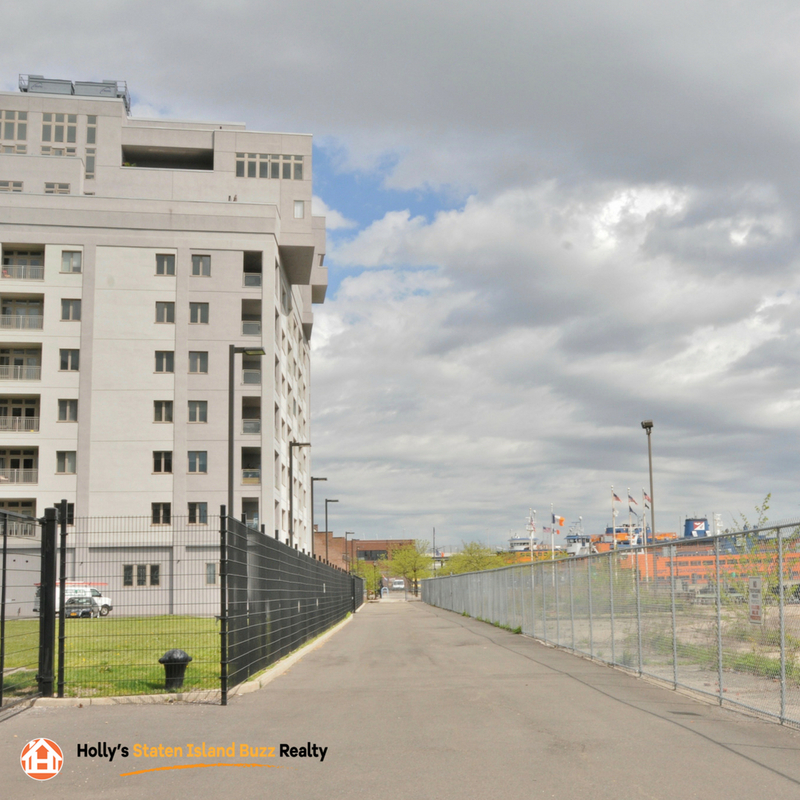 Dog Run: As a pet-friendly facility, Bay Street Landing’s fenced-in dog run will equally allow members of your furry family to enjoy waterfront living. Mix and mingle with fellow pet-loving residents right on site! 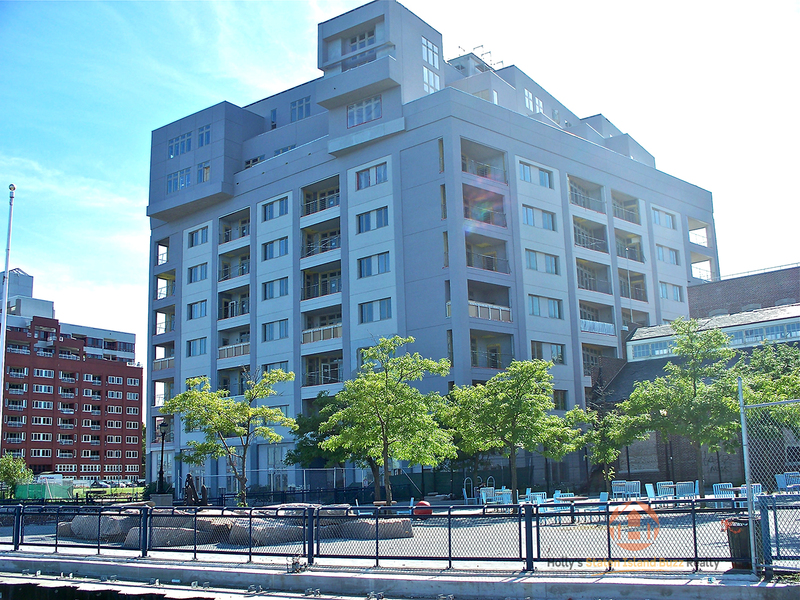 Interested in exploring The Accolades @ Bay Street Landing? Or any of the Bay St. Landing Buildings? Does the charm of historic Saint George appeal to your home buying needs?